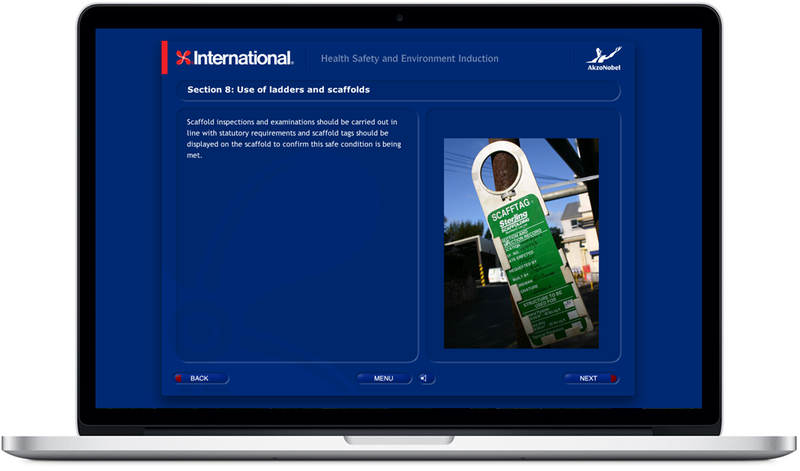 International Paint Ltd a division of the global Akzo Nobel company required a standardised Health, Safety and Environment training and assessment package for their manufacturing site in Felling on the river Tyne. 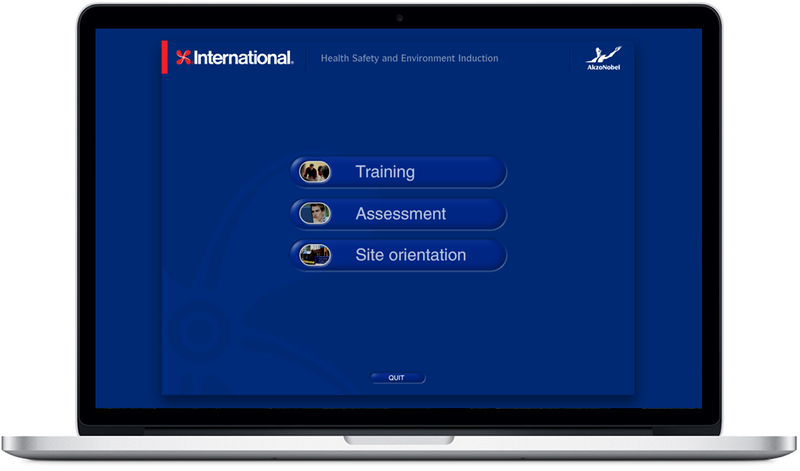 RMID delivered a program which was installed in their on-site training room. 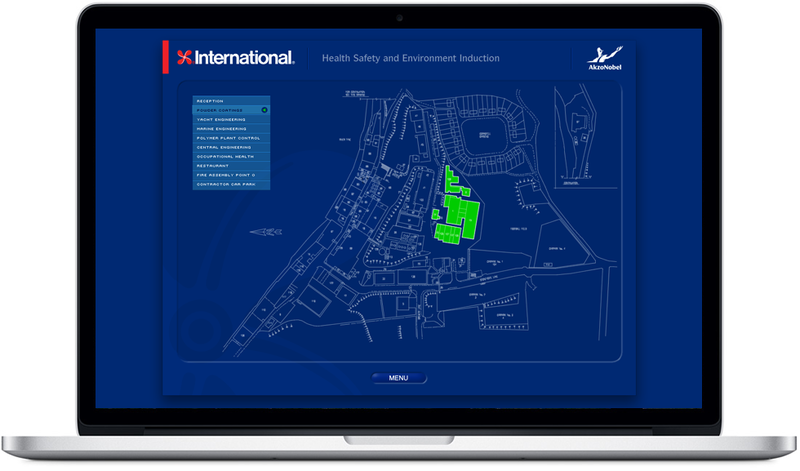 Regularly updated each year since it was first designed, it continues to deliver cost-efficient and consistent training to the many contractors working on the site. 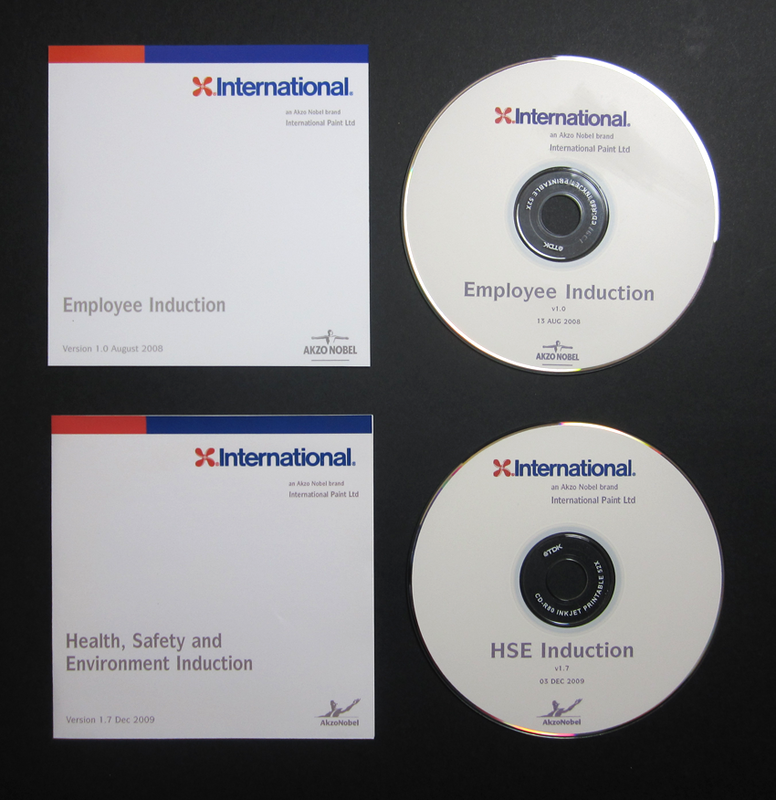 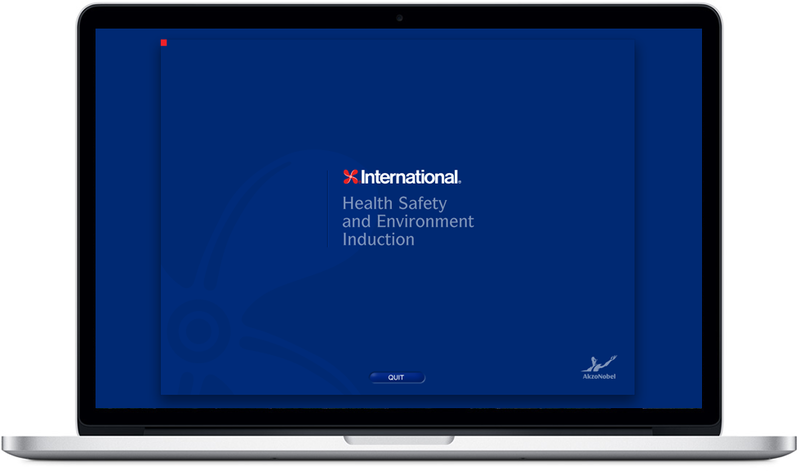 IP were pleased with the success of the training package and subsequently commissioned us to produce an additional induction training package for their own employees.